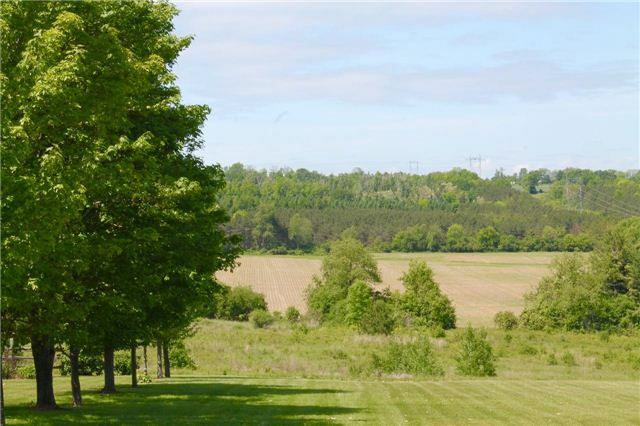 Marvelous Property In The Hamlet Of Gores Landing. 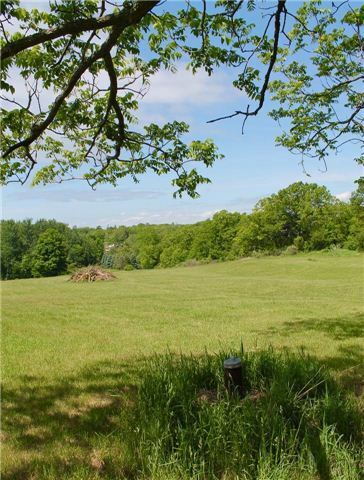 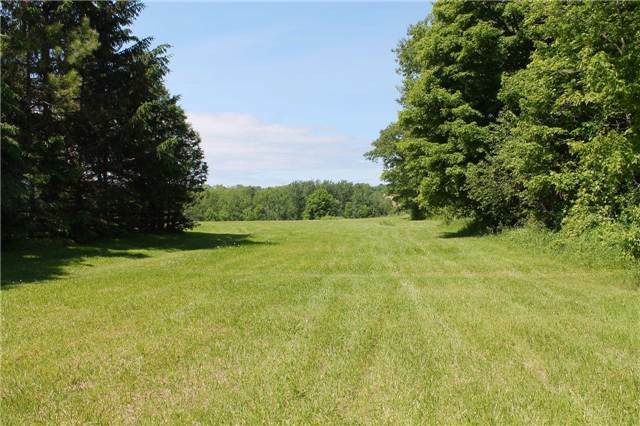 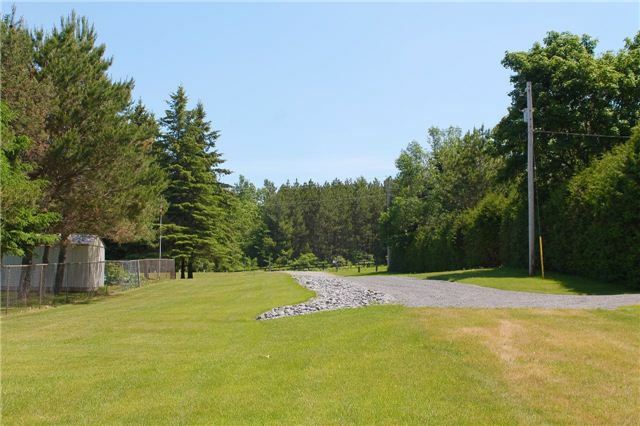 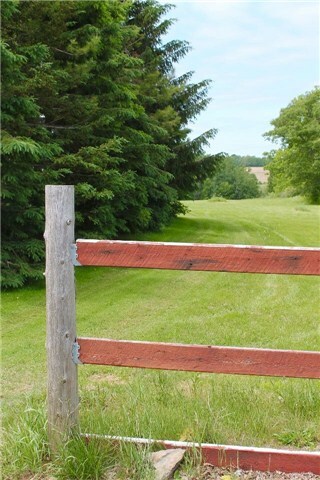 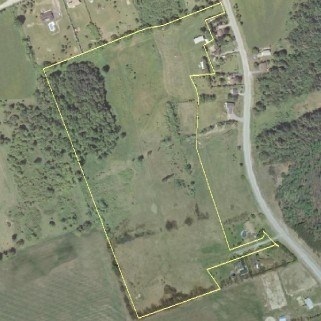 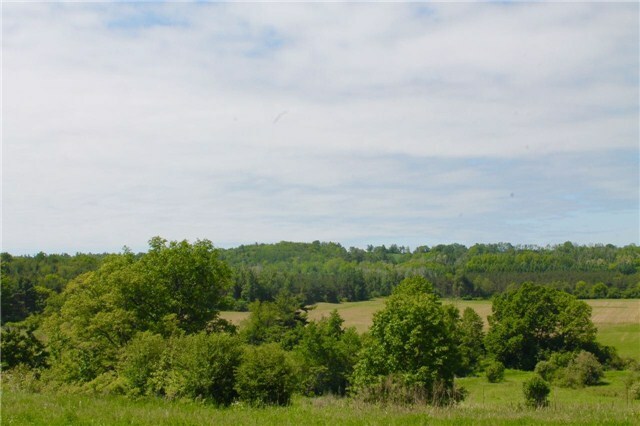 Over 30 Acres With A Brilliant View West-Northwest. 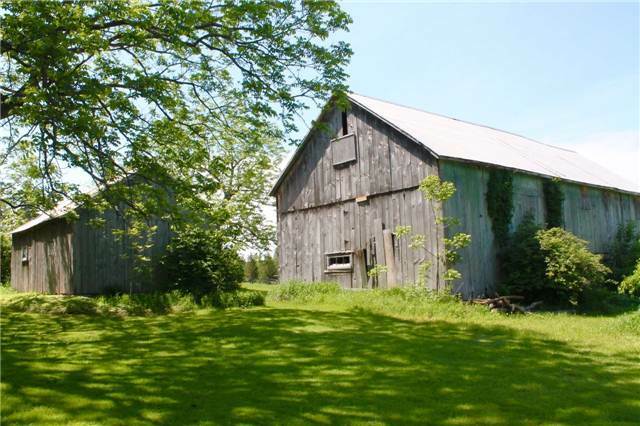 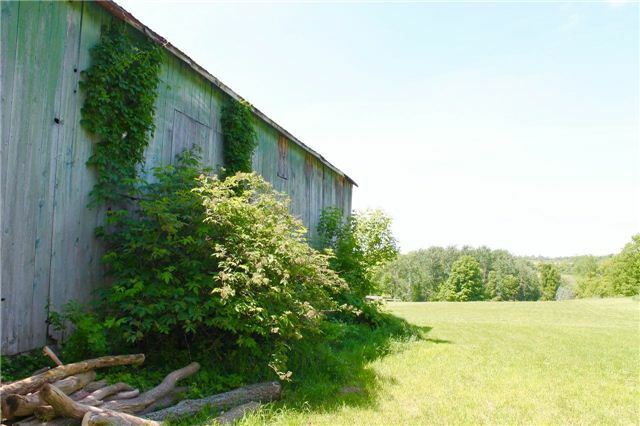 Property Has A Barn,Drive Shed And Workshop.There Is A Drilled Well On The Property As Well.Several Plans And Studies Have Been Completed For The Development Of The Property.Call Today For More Info.All Data Is Approx,Buyer To Verify And Do Their Due Diligence With Regards To All Aspects And Facets Of The Subject Property And The Buyers Intended Use Of It.